OMG I was on the bus with you. This is one AWESOME travel blog girl! I love the pics and the details of what you experienced, felt like I really was on the bus with you. Can’t wait for the next bus ride. Thanks so much!! It was a great trip! Nepal and Belize are coming up! I was of the same mindset. Portugal was not top on my list of places to visit but after reading your post it’s definitely moved up a few notches. Thanks! If you decide you want to go, feel free to reach out – happy to give you more information! It definitely needs to move up on the list! 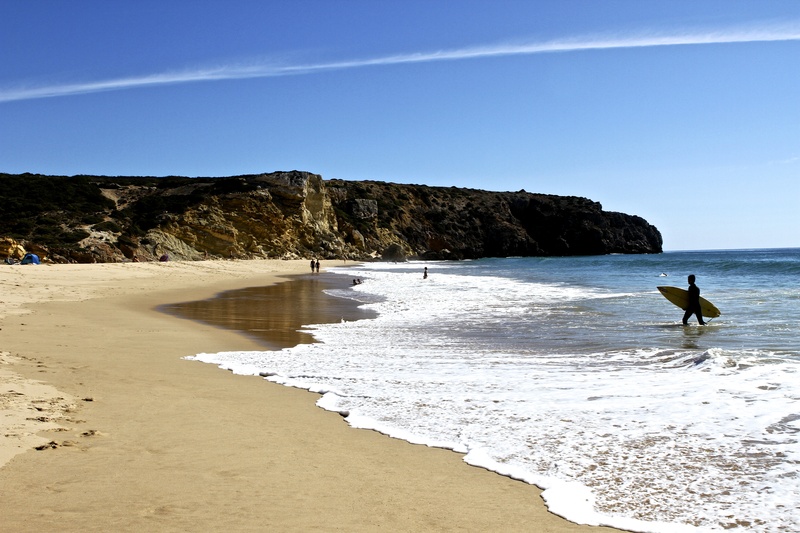 Portugal is on my list, maybe in 2013! Nice pictures. Thanks Kathy! Whenever you are ready, happy to give you the lowdown! I think you would have a great time there. Keep us posted on Australia! THANK you sooo very much for this!! You are the sweetest. I need to work on my response! It may take me a couple of days but I will get there! You’re very welcome. Take your time! Will definitely have Portugal on my bucket list..
glad to hear! it was fantastic. feel free to reach out if you ever have questions about it!! Props to you for driving solo in Portugal. I found the Portugese drivers INSANE. I love the country, however. Spent a great deal of time in Peniche and Figueria da Foz. Your photos and writing brought back some golden memories. Thank you. They are crazy aren’t they! I went very slow…ha ha. Glad I could bring back fond memories for you! 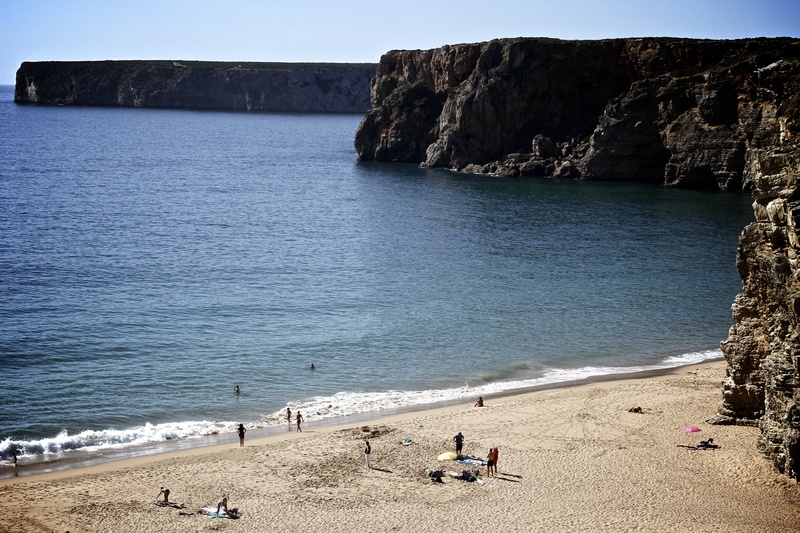 I have heard others say the same about Portugal — it is an often overlooked worthwhile travel destination. On the bucket list some day! Great write up as to why it should be. You will love it I promise!